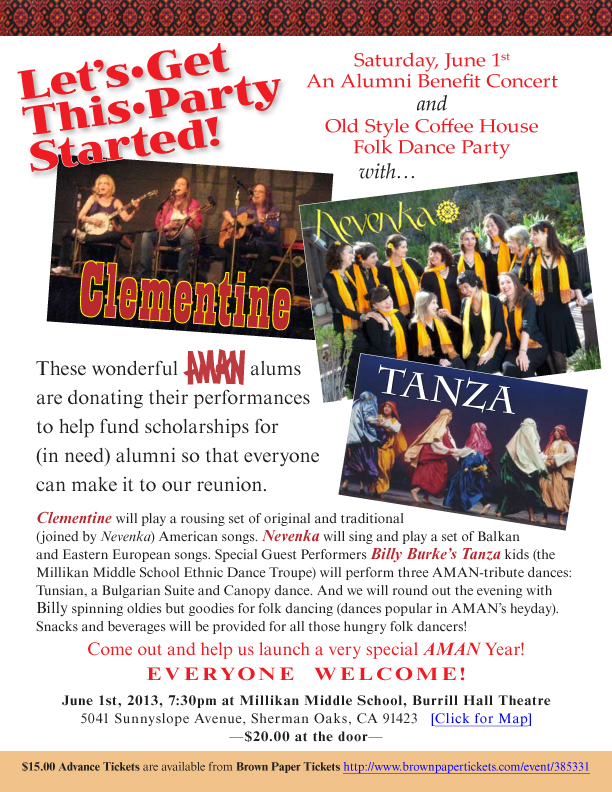 Past AMAN-ite Events - AMANites.. lets stay connected! with Billy Burke and his Tanza Kids! 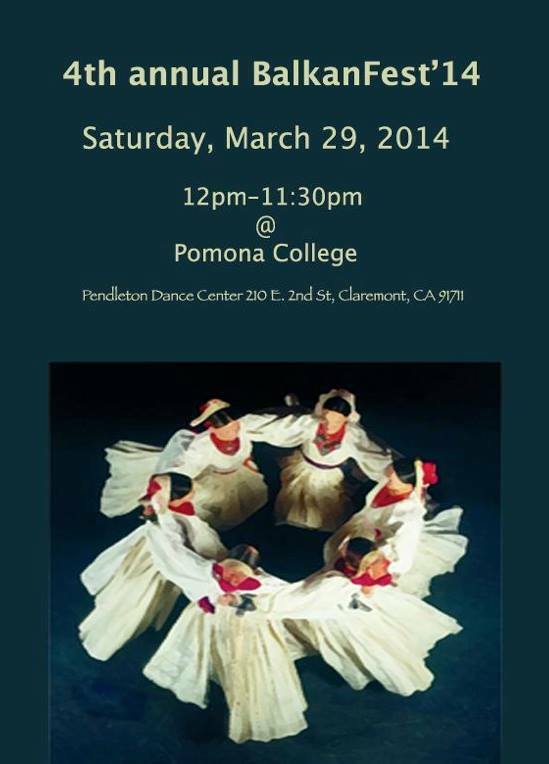 Presented By: Pomona College in collaboration with Cafe Aman with Anthony Shay, Mady Taylor and Ian Price. 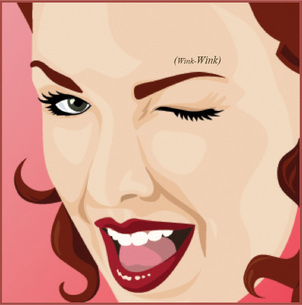 part of the CMAI cultural workshop series.. Presented By: The AMAN Alumni Society Committee, as part of it's CMAI cultural workshop series. Presented By: The AMAN Alumni Society Committee and it's non-profit the California Multicultural Arts Institute (CMAI). 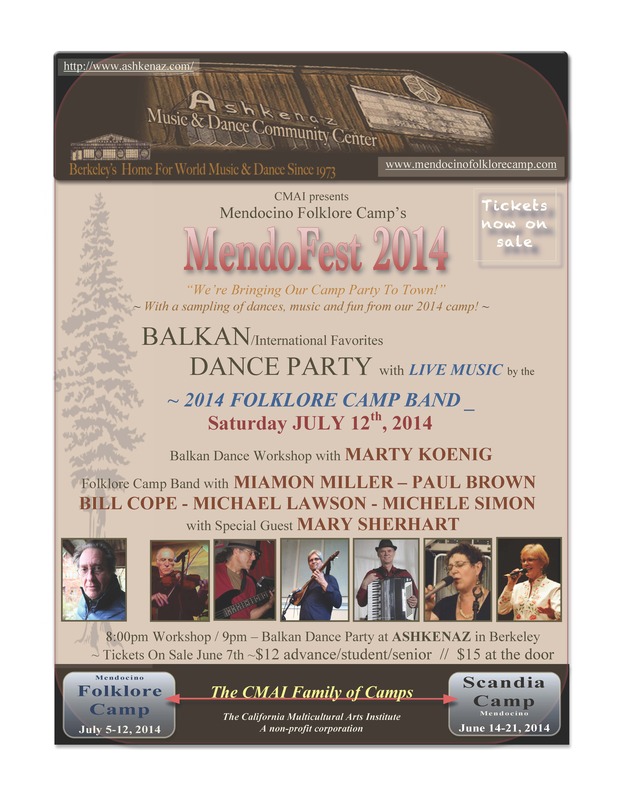 Presented By: Mendocino Folklore Camp and it's non-profit the California Multicultural Arts Institute (CMAI). Presented By: Pomona College in collaboration with Cafe Aman with Mady Taylor and Ian Price. Presented By: The AMAN Alumni Committee, Mendocino Folklore Camp and it's non-profit the California Multicultural Arts Institute (CMAI). 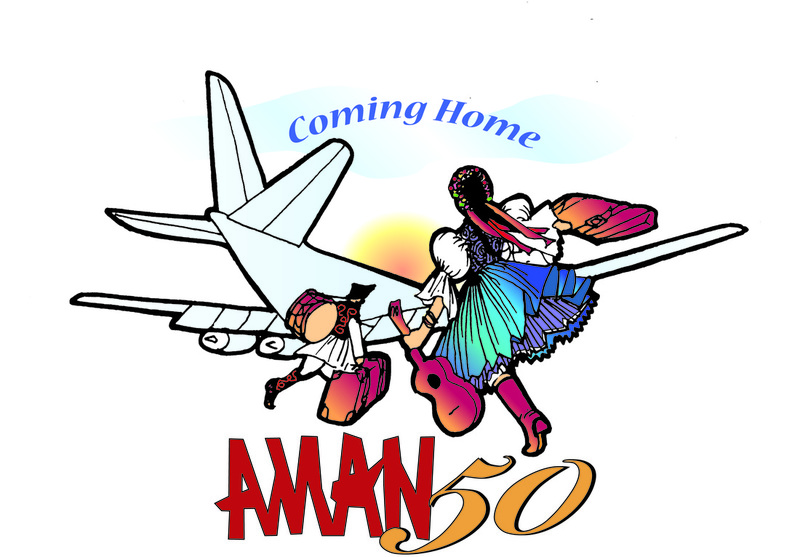 Presented By: The AMAN Alumni Committee and Alumni Performers to raise money for an AMAN50scholarship fund. The fund was used for alumni who needed financial assistance to attend the event. Presented By: Café Aman - Mady Taylor and Ian Price. And the NAMA Orchestra with Musicians; Dave Owens, Miamon Miller, Andy King, Loretta Kelley, Dan Ratkovich, Neil Siegel and singers Trudy Israel, Susie North and Barbara Slade.